Most of us are mourning the loss of the hot weather as the Summer comes to a close but here at RMV we are well and truly looking forward to next season! From vibrant colours and sequins to bold stripes there will be no shortage of style this Autumn/Winter. Fancy injecting some class into your closet? 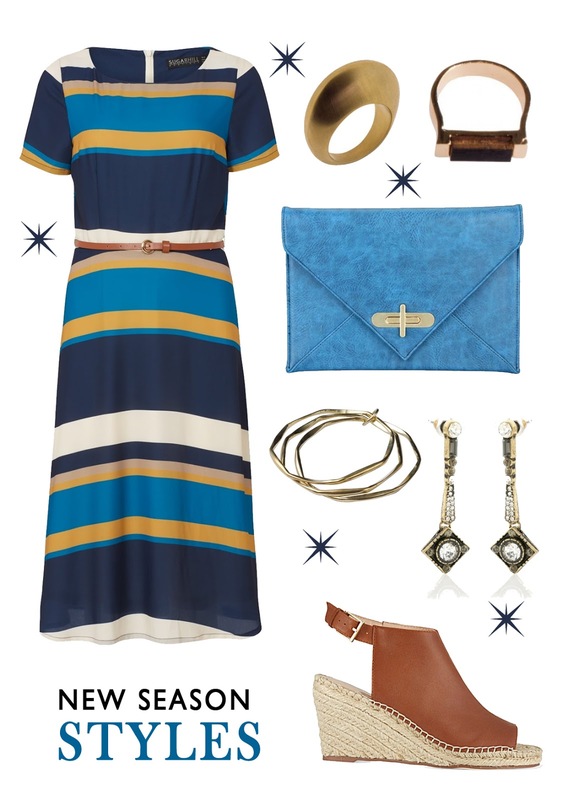 Style a statement midi dress with some killer heels for a strong statement look. After all there is no better style staple than the midi dress to keep you cutely covered when the temperature drops. We'd pair with bold accessories to add a pop of colour to the ensemble and team with glitzy metallic jewellery to keep things fresh.